Zheng Zhang is Professor of Computer Science, NYU Shanghai; Global Network Professor, NYU. He also holds an affiliated appointment with the Department of Computer Science at the Courant Institute of Mathematical Sciences and with the Center for Data Science at NYU's campus in New York City. 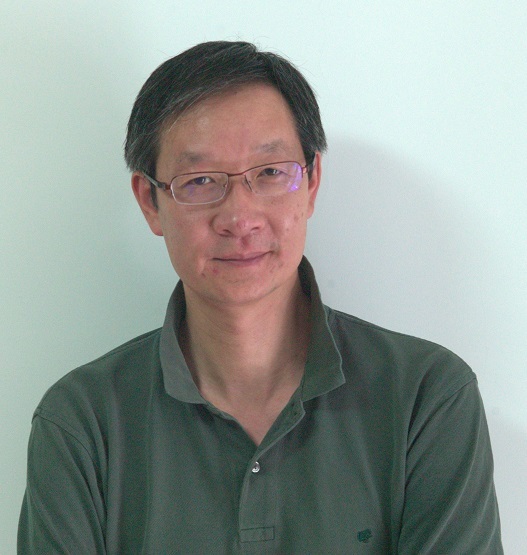 Prior to joining NYU Shanghai, he was the founder of the System Research Group in Microsoft Research Asia, where he served as Principle Researcher and research area manager. Before he moved to Beijing, he was project lead and member of technical staff in HP-Labs. He holds a PhD from the University of Illinois, Urbana-Champaign, an MS from University of Texas, Dallas, and a BS Fudan University. Zhang’s research interests are theories and practices of large-scale distributed computing and its intersection with machine learning, in particular deep-learning. He has published extensively in top system as well as machine learning conferences (OSDI, Eurosys, NSDI, NIPS, CVPR etc. ), and is also known for his column “Zheng Zhang on Science,” which is published in Chinese Business. Zhang is a member of the Association for Computing Machinery and founder of the SIGOPS APSYS workshop and the CHINASYS research community. He served regularly as PC members of leading system conferences. During his tenures in industrial labs, he was awarded 40 patents and made numerous contributions to product lines. He has several Best Paper awards as well as awards for excellence from Microsoft and HP-Labs. Professor Zhang's works can be found on his Google Scholar Page. As of fall of 2018, Professor Zhang is taking a leave of absence and has joined Amazon AWS, taking the role of Director of AWS Shanghai AI Lab. Loss Function for Multiset Prediction. Sean Welleck, Zixin Yao, Yu Gai, Jialin Mao, Zheng Zhang, Kyunghyun Cho. Saliency-based Sequential Image Attention with Multiset Prediction. Sean Welleck, Jialin Mao, Kyunghyun Cho, Zheng Zhang. In NIPS 2017. NVAIL Pioneering Research Award (NVIDIA). The application of Two-level Attention Models in Deep Convolutional Neural Network for Fine-grained Image Classification. Tianjun Xiao, Yichong Xu, Kuiyuan Yang, Jiaxing Zhang, Yuxin Peng and Zheng Zhang. To appear in CVPR 2015. Scale-Invariant Convolutional Neural Networks. Yichong Xu, Tianjun Xiao, Jiaxing Zhang, Kuiyuan Yang and Zheng Zhang. Under submission.